We are very pleased to invite EASE members and other science educators and scientists to the forthcoming EASE 2013 conference. This conference will be held at the Hong Kong Institute of Education, Hong Kong, China, on 4–6 July, 2013. Hong Kong, the Pearl of the Orient, is Asia's financial hub for international commerce and a gateway into China, where both Eastern and Western cultures coexist harmoniously. We are sure that you will enjoy the vigor, beauty, modernity, and diversity of Hong Kong. The theme of the EASE 2013 Conference is "Building an international platform for exchange between scientists and science educators". 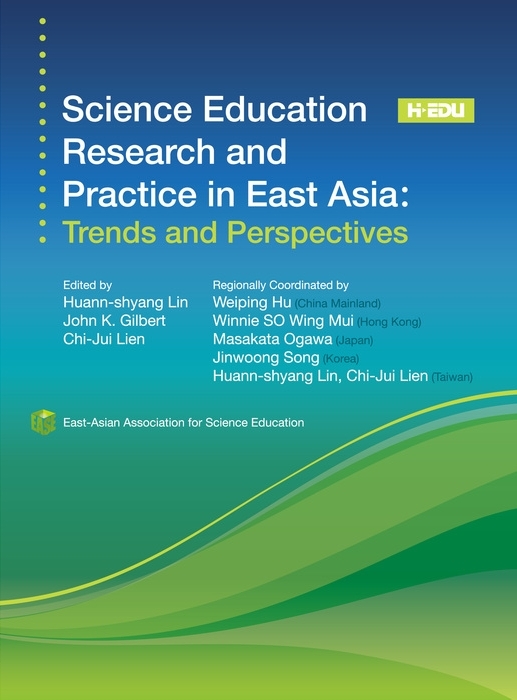 We hope that the two academic groups of science and science education in East Asia and across the world can be meaningfully and truly integrated at the conference through the active exchange of ideas, research findings, and expertise. We sincerely believe that the EASE 2013 Conference will be a place where you can share your research interests, build relationships with your colleagues, and enjoy Hong Kong. We look forward to meeting you in Hong Kong in July 2013.